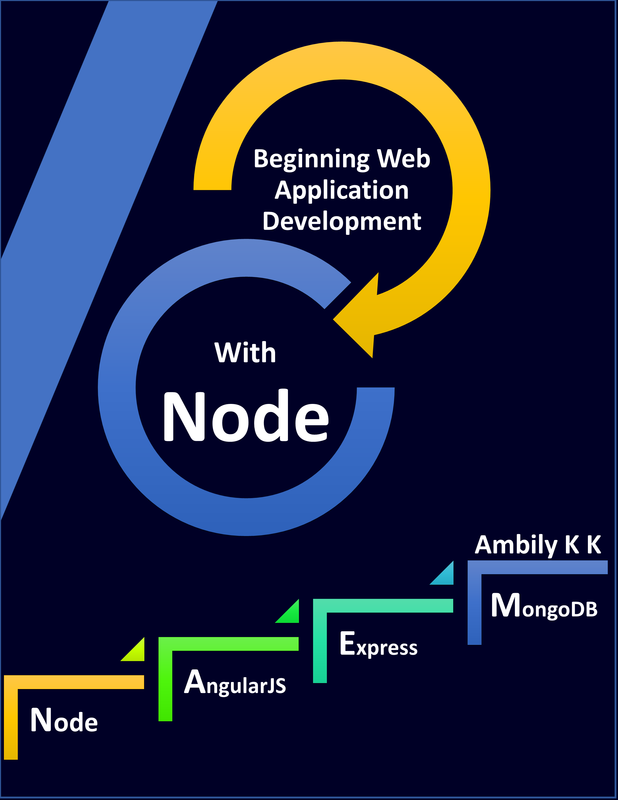 We have been developing most of the dependent components as libraries in .Net stack. 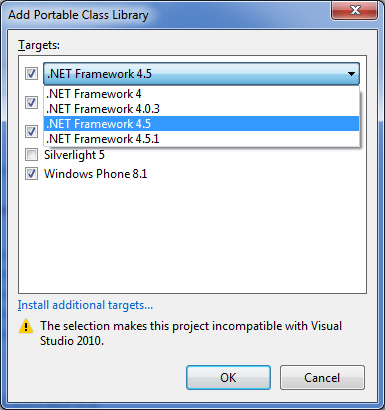 For developing a library, we use normally the Class Library project template and build it a .Net dll; which can be used by other applications too. This class library concept evolved over the years and added the flavour of Portability now. We have a new library template available in .Net for developing libraries, which can be shared across Windows, Windows Phone and Silverlight. This new project type is called Portable Class Library. Next time, when you plan to develop a new library, consider the Portable class library and decide the option depends on future road map of the project. 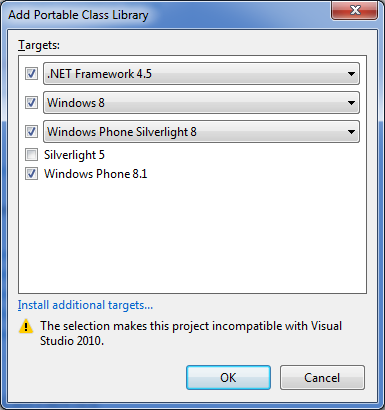 This entry was posted in C#, Visual Studio 2012, Visual Studio 2013 and tagged Portable Library. Bookmark the permalink.